It’s that time of year already! But really, doesn’t learning take place all the time? For homeschoolers, we consider most of our day as school time. Whether it’s book learning, cooking, cleaning, laundry, diaper changing, grocery shopping, mowing the lawn, raking leaves or serving others, it’s all learning. 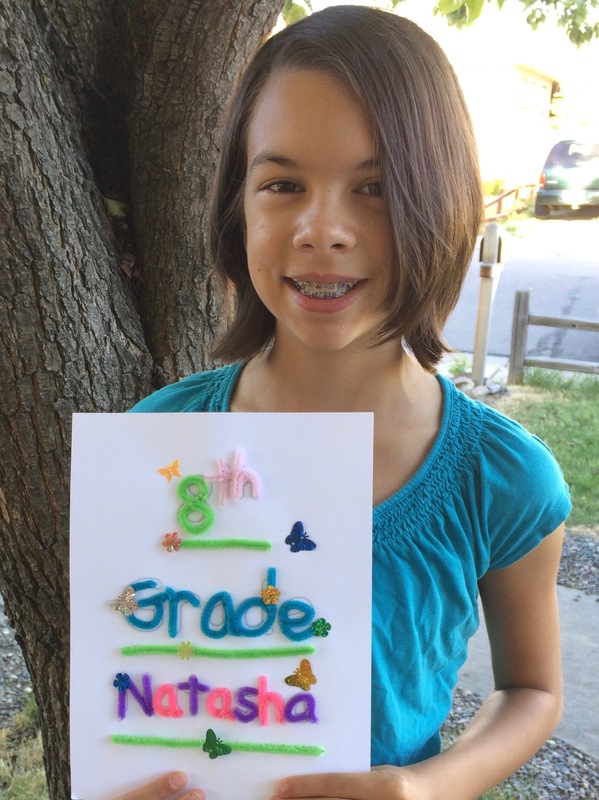 Our oldest, Natasha is starting 8th grade. WOW! It’s hard to believe we’ve been homeschooling her for 7 years. I have learned so much about being a mom from being her mommy. We love her dearly. She’ll be busy with math, science, Spanish, geography, Bible Road Trip, spelling and history with added reading assignments throughout the year. 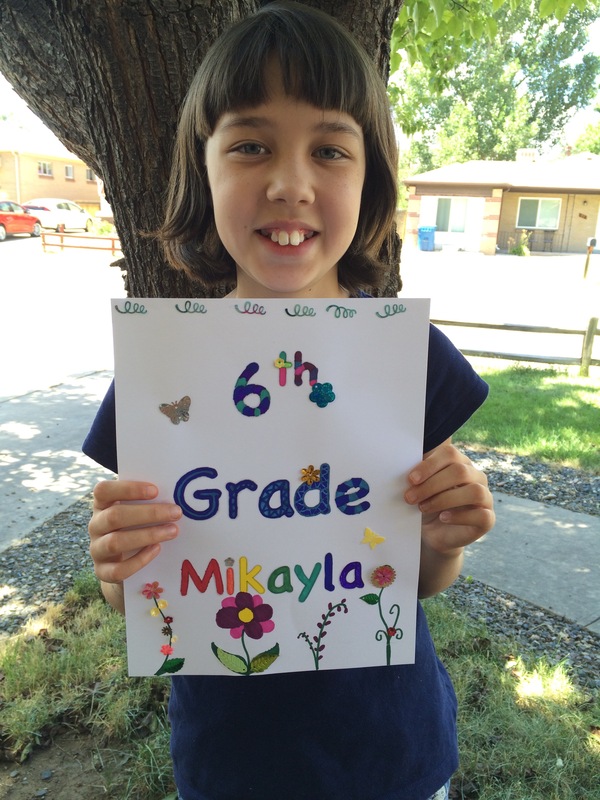 She is about 75% independent and is taking charge of her own schedule for her day to day lessons. 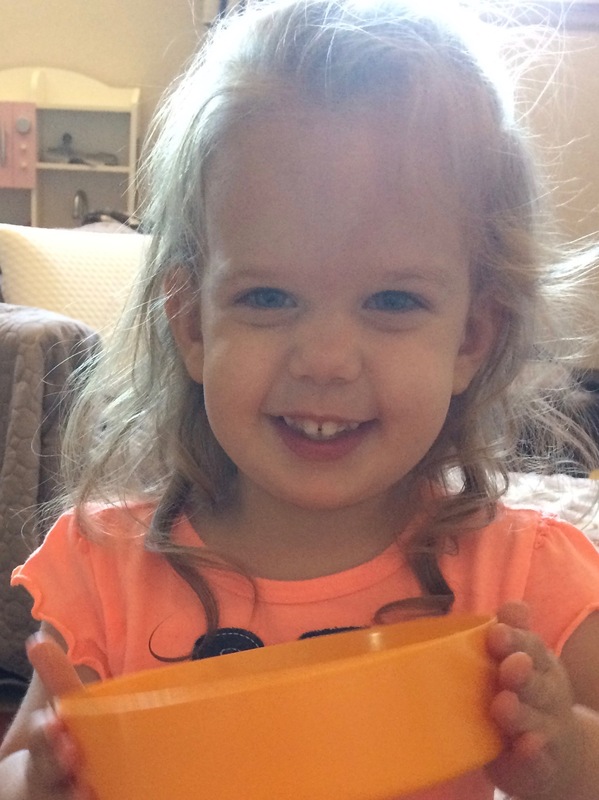 She has really taken a liking to baking and can be found in the kitchen often making her daddy’s favorite gluten free chocolate chip cookie. 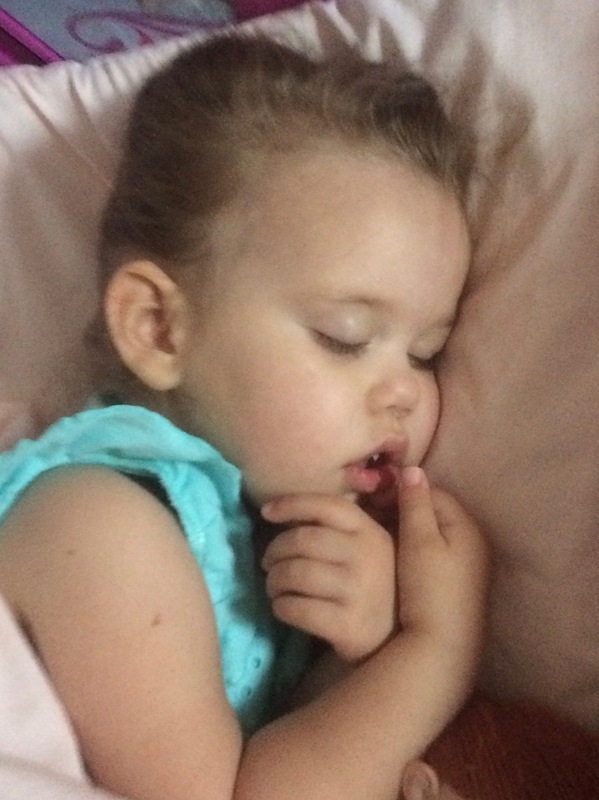 Next up is our sweet Belle. As a 6th grader she will be studying similar subjects as Natasha. Belle’s reading ability has really taken off in the past year and she has 1 more level to complete with our All About Reading curriculum. She continues to expand her knowledge and expertise in crafts and loves to show others how to make something. She has such an amazing imagination and loves to share her creations with others. She too, enjoys learning how to cook and often asks to help me with meals. Next is our Alex. 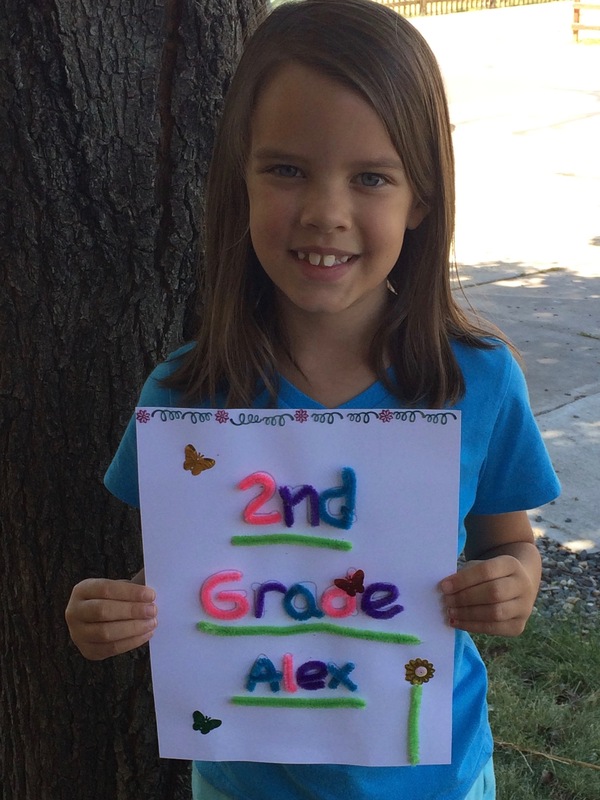 Alex is starting the 2nd grade and is VERY excited to finally learn cursive. Can you believe many public schools don’t even teach cursive any longer? Anyway, she’s excited to learn to do something her two older sisters can do. 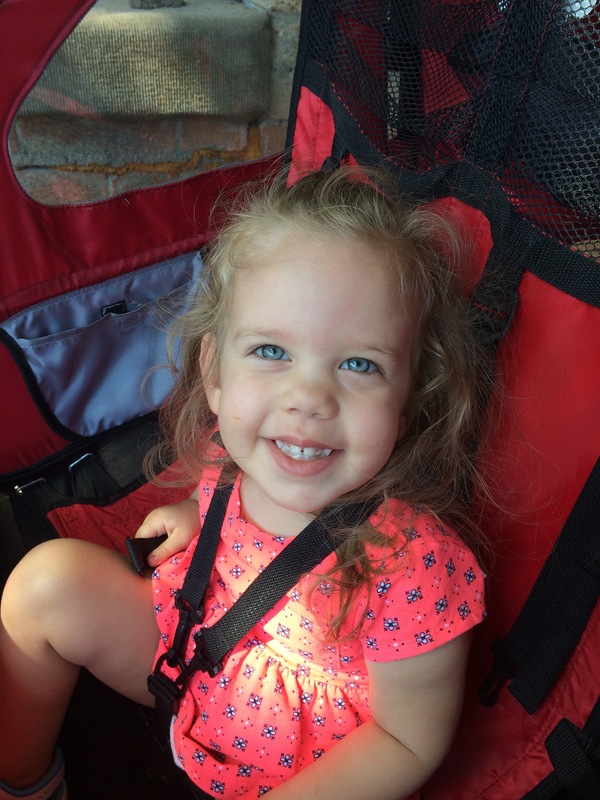 She’ll also be studying math, science, Spanish, geography, spelling & reading, history and Bible Road Trip. Although she really only likes to help in the kitchen with daddy’s pizza or cookies, she loves to WATCH in the kitchen. One of these days I would imagine her cooking skills will take off! 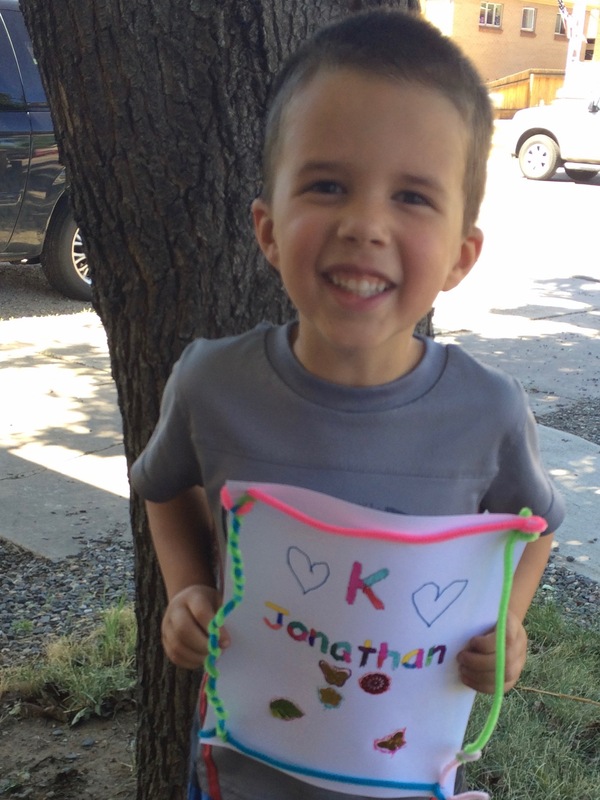 Finally, Jonathan gets to start Kindergarten. He has been quiet eager to start more school to be like sisters. We will be focused on reading and math mainly. He’ll be learning other subjects as well but not on a rigid schedule. It’s fun to have a kindergartner again! As for Katherine…. well enjoy the pictures! Katherine’s first ride in the bike trailer. ← We Have An 8 Year Old Again!